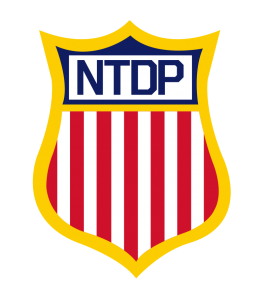 Every March, USA Hockey selects a group of players to take part in their NTDP Evaluation Camp. The purpose of this camp is to select the players for the upcoming USA National Team Development Program U-17 roster. A JSG student, and Rochester’s own, Grant Riley, will be one of those players making his case in Plymouth, Michigan later this month. This announcement comes on the heels of being named to the All BEAST U15 First Team, as part of the inaugural BEAST Tournament Series, as well as being selected to take part in the 2017 USA Hockey Boys Select 15 Player Development Camp. With his home town team, the Rochester Coalition U15’s, Grant’s pedigree continues to grow. Noted by many to be a legitimate Division 1 prospect already, he brings it all together with the size, skill and mindset to warrant the praise. Calm and composed between the pipes, he rarely finds himself out of position. With a solid stance and size to boot, he is adept at cutting down angles, giving the opposition very little to shoot at. Not only is Grant fundamentally sound, he also displays great confidence while in the crease. 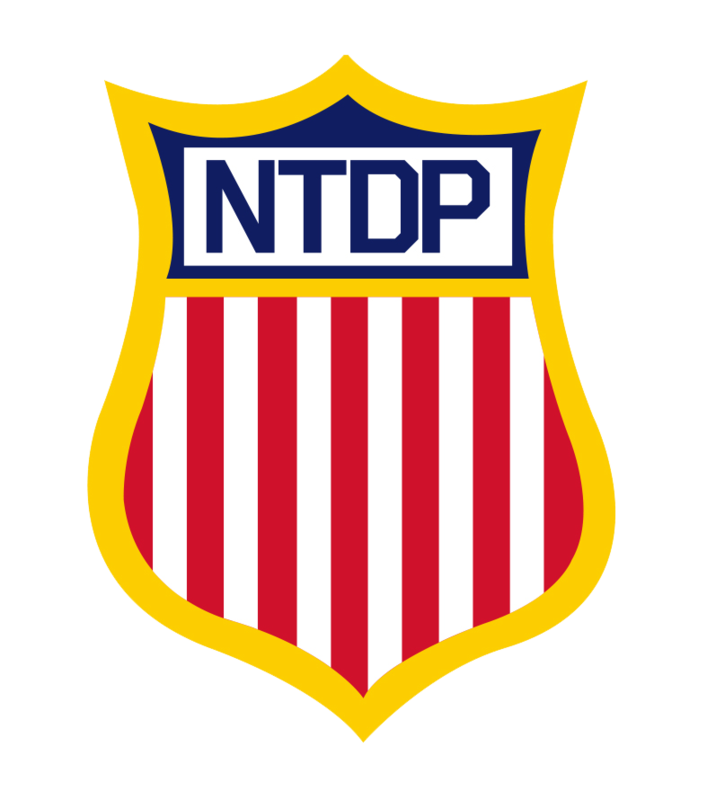 Having coached Grant for five plus years, we are so proud of him for this opportunity and wish him the best of luck at the NTDP camp later this month.